I’m not going to deny it. I love Christmas and everything it represents. And, I love to hear Christmas carolers along with the joy they bring. Yes, I even committed to a Christian website ( www.makingchristknown.com ) that tells all about the holidays. I hope this tradition doesn’t go away like so many other holiday events. The thought of seeing Christmas carolers still produces a warm and fuzzy feeling for me. And, for many other people celebrating the holidays, these talented singers evoke a special part of Christmas. I feel, without them, the holiday would not be the same. The Tradition of Christmas Carolers – Still Going? There is something beautiful about hearing Christmas carolers outside your home. You get a warm feeling when they sing in beautiful harmony as the snow falls and twilight looms. Yes, some sing traditional carols. And, others choose to go with more modern songs. 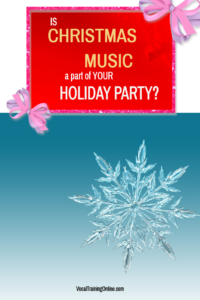 It really doesn’t matter – it’s all Christmas music, isn’t it? Sadly, this tradition has somewhat died out due to safety issues. But, you can still find a few holiday singers in your community – or at your local church. What about High School Holiday Musicals? Some schools and other groups perform holiday themed shows featuring Christmas carolers and other musical acts. Or, the school band and chorus might perform a program meant to inspire the magic of the holiday season. These events are sometimes free. Or, at other times, they are used to raise money for your school music programs or local charities. I remember these singing shows quite clearly from when I was a child. For me, it became an annual tradition to go see the carolers and the school band perform. They gave a beautiful twist to many of the Christmas songs I knew and loved. In some instances, you can book professional Christmas carolers for your holiday events. You may find groups of four, much like a barbershop quartet. Or, you can find a full chorus of Christmas carolers to perform. Many times, you can choose what songs you want them to sing. 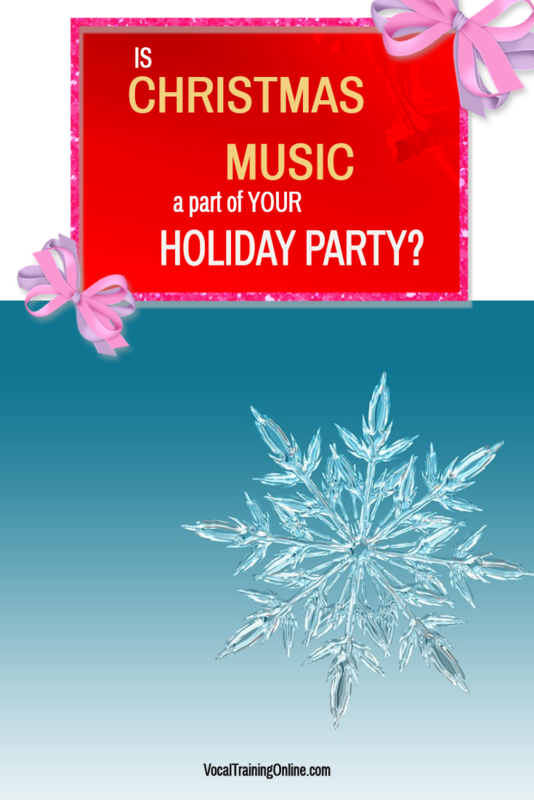 These groups can be the main music attraction, or they can add a special touch to a special holiday gathering. For large corporations, Christmas carolers remain a wonderful addition to the company holiday bash. If there are simply no Christmas carolers in your community, and you really miss the tradition, just form a group on your own. Put an advertisement in the local paper and you’ll discover plenty of people who want to sing with you. You can sing in your community. Or, you can put on performances for those who might be lonely around the holidays. Who Else Loves Christmas Carolers? Retirement or nursing homes are great places for caroling. And, you will be well accepted. Not to mention, the Christian warmth you feel in your heart when you see the joy on their faces. Many residents will sing along while you sing their favorite tunes. Remember to call ahead and ask permission before you show up at these places. And, most of all, have fun no matter if you are a Christmas caroler or an active listener!